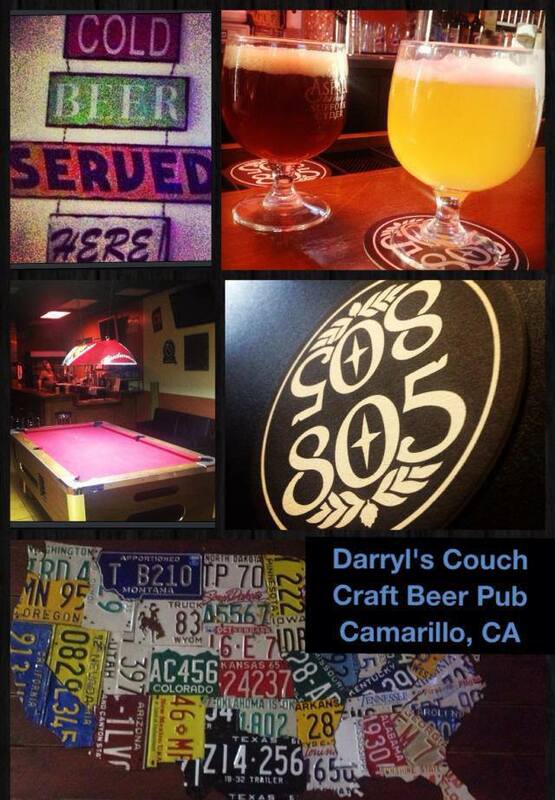 Darryl’s Couch is Ventura County’s premier craft beer pub, featuring 11 rotating taps of exclusively craft beer along with an ever-evolving bottle list of over 30 beer selections. At Darryl’s they understand the passion for brewing and in the uniqueness of every sip of the golden liquid. The pub was first attracted to SalesVu because of the ability to open tabs for customers; a feature that is essential for operating efficiently a successful bar. Before SalesVu iPad POS, they were using a standard cash register that was purchased at the time of acquiring the business. He told us that under the traditional system, they were able to track PLU code, but that’s a great disadvantage was that the reports were only shown in the register tape. 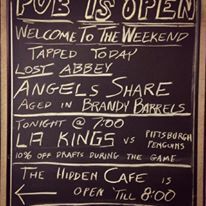 Good crafted beer, friends and a comfortable environment motivate Darryl’s Couch in providing an upscale service. Definitely, they are a must-go place for relaxing with a cold one. Visit their website and their social media channels by clicking any of the icons below.